On Thursday, The New York Times reported that Microsoft employees confronted the company’s chief executive, Satya Nadella, with a petition signed by more than 300,000 individuals calling on the software manufacturer to terminate its contract with the Immigration and Customs Enforcement agency. Nadella reportedly attended an annual intern gathering (it’s National Intern Day) at the company’s headquarters in Redmond, Washington, and employees used the event’s Q&A session to grill him on the company’s government contracts, according to two unidentified sources who attended the meeting. The petition reportedly included 500 signatures from Microsoft employees. In June, Microsoft workers circulated an open letter protesting the company’s collaboration with ICE, the agency that, among other things, helped carry out the Trump administration’s orders to separate children from their guardians at the border as part of its “zero tolerance” immigration policy. On Thursday, the federal government failed to meet a court-imposed deadline to reunite more than 2,500 children separated from their parents under the deranged policy. Some 700 children reportedly remain apart form their parents, including 431 children whose parents have already been deported, according to officials. 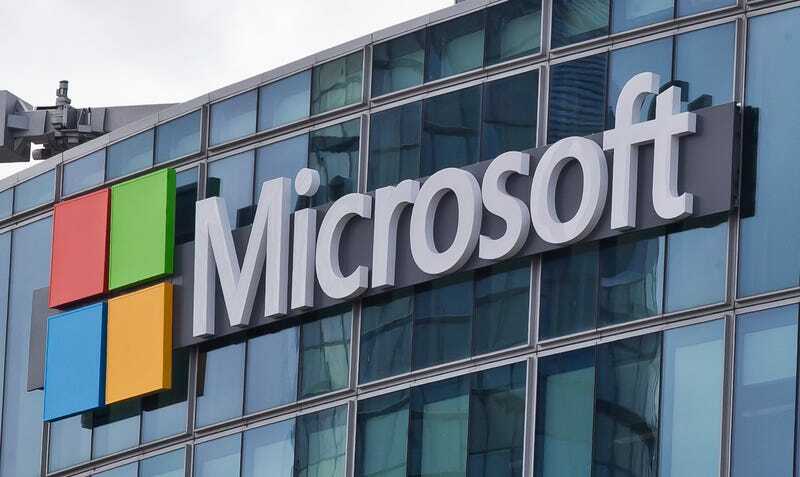 The petition presented on Thursday pointed to a $19.4 million contract that lends ICE the capabilities of Microsoft’s cloud computing software.